Tech Nation has launched a new pitch competition for early-stage tech companies to join its first national Rising Stars cohort. This announcement coincides with the relaunch and expansion of the Founders’ Network across the UK. 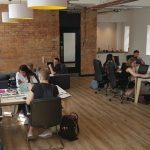 These new opportunities from Tech Nation recognise the power of connection and collaboration when starting up a digital business. Through the Founders’ Network, members can have unlimited access to learning materials, monthly meetups and an online Slack community. Membership is free to join and open to incorporated businesses that have an MVP or working product and a product or service to sell. Rising Stars is a brand new early-stage programme from Tech Nation but is also an evolution of the successful Tech North competition Northern Stars. The new competition will be taking all the best things from the programme based in the North of England, and rolling it out bigger, better and brighter, for the whole of the UK. The Rising Stars competition will connect selected startups with mentors, investors and influencers. Tech Nation has curated a prize package designed to amplify and benefit 20 Rising Stars winners. Prizes include one-to-one mentoring for each winning company, curated opportunities to meet and pitch to investors and corporates, up to £500 towards attending a conference of your choice and a PR campaign. Three companies from each UK region will be shortlisted to go through to the Rising Stars Semi-Final event in mid-January 2019, with the 20 best from across the UK then selected to pitch at the Rising Stars Grand Final in London at the end of January. Tech Nation want to get at least 10-15 great startups applying for the pitch competition from each UK region. 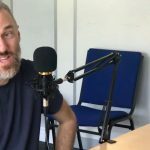 We’d love to see entrepreneurs in Sheffield applying for these initiatives to raise the profile of tech businesses and to get involved with digital communities nationwide. Tech Nation want to help raise the profile of the brightest tech startups in the UK and that’s why they have introduced the Rising Stars competition. They are looking for exciting companies that have the desire and ambition to scale their business. The competition will result in three winners in each of 11 regions of the UK; Greater London, Northern Ireland, Scotland, Wales, South West, South East, East of England, Midlands, North East, North West, Yorkshire & Humber. Applications are open until midnight on Sunday 4 November. During the regional shortlisting phase, 11 regional judging teams will review all applications, from which, 33 companies will be shortlisted. Shortlisting for the semi-final will take place between 12 – 27 November. Tech Nation will provide all semi-finalists with pitch training and expert advice, then the judges will select the best startups for the Grand Final. All semi-finalists will have the opportunity to exhibit at the event, and all finalists will pitch to become one of Tech Nation’s Rising Stars. There is more information about the competition on Tech Nation’s website. Head over there to find out more and start your application. Following the success of the Founders’ Network in the North of England while operating under Tech North and Tech City UK, Tech Nation is expanding its network of growth programmes, events, skills and data resources to reach all corners and clusters of the UK. Tech Nation wants to speed up the growth of the UK’s pioneering and innovative digital companies and clusters, helping spread the benefits even further. This is why they have chosen to relaunch the networking programme nationwide. Founders’ Network is a peer-to-peer community designed to help early-stage tech businesses network, learn and grow. It offers the opportunity for entrepreneurs to discuss any issues their businesses face and how to solve them. There is more information about the network on Tech Nation’s website. We’re pleased to see that Tech Nation is rolling out these new initiatives and spreading its wings across the UK. They will help connect entrepreneurs in emerging tech sectors with peers and potential investors in other hubs across the country. 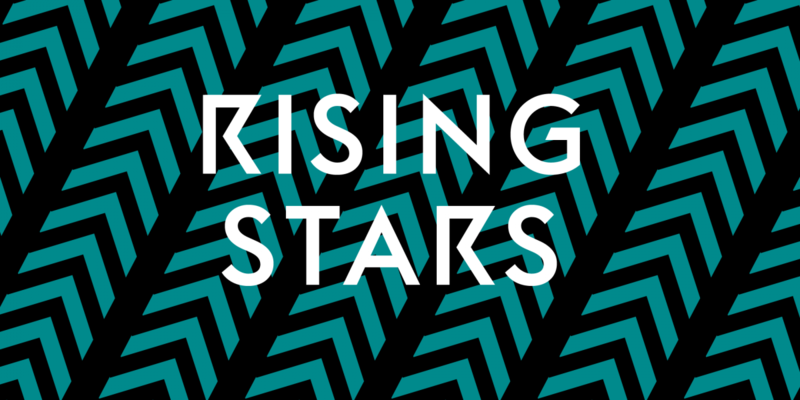 We’d love to see Sheffield represented in the Rising Stars competition and the Founders’ Network, so if your company fits the bill and you’re interested, please do go for it and spread the word. Make sure you let us know about your involvement too! We’d be very happy to help you share your experience and tell your story.